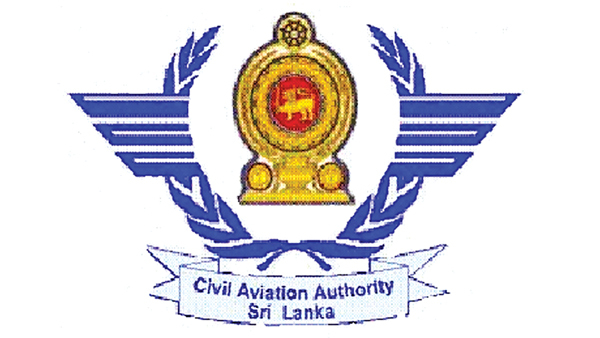 The Civil Aviation Authority has suspended the licence of the pilot who had flown the civilian aircraft that transported the Fisheries and Aquatic Resources Minister Mahinda Amaraweera and his delegation to Palali without a proper flight plan and endangered the lives of his passengers. A newspaper report was published claiming that the Air Force had flown the Minister to Palali and that the pilot had been uncertain of the route to his destination. However, Air Force Media Spokesman Group Captain Gihan Seneviratne denied a news item published that an SLAF aircraft had transported Fisheries Minister Mahinda Amaraweera to Palali and endangered his life due to the pilot being incapable of finding the route. Speaking to the Daily News, Seneviratne said this news item published in a Sinhala daily on January 15 is utterly false. “On the said date no Air Force aircraft had flown to Palali. According to the air traffic control report the minister had taken a civil aircraft to Palali. In fact it is surprising that this newspaper report had suggested that the Air Force pilots who are veterans at flying to the North were uncertain of the route. They have in fact completed countless flights to the North and are well seasoned at transporting VIPs. This is malicious and irresponsible reporting done without first verifying facts. Also it is an attempt to tarnish the image of the Airforce” he noted. Meanwhile, the Director General of the Civil Aviation Authority H.M.C. Nimalsiri told the Daily News that a special team has been appointed to investigate this incident. “However, while the investigations are in progress the licence of the pilot concerned has been suspended. It is not only irresponsible but it is also illegal for a pilot to fly an aircraft without following the proper procedures and a flight plan. Not just VIPs but a pilot should not endanger the life of even a single passenger. A pilot cannot fly an aircraft without knowing the route. This is unacceptable,”he said.